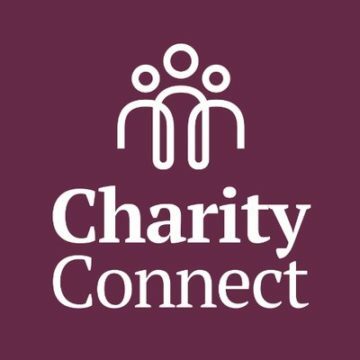 CharityConnect is a community of over 10,000 members, connecting professionals in the charity sector through content on topics ranging from fundraising to career advice, campaigning and marketing. 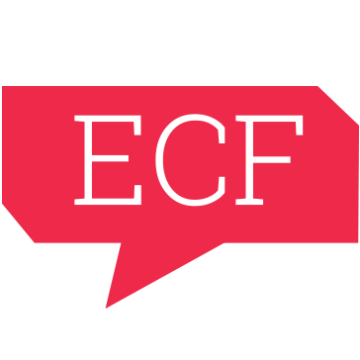 The eCampaigning Forum (ECF) community is a an active network of over 3,500 practitioners using digital media for campaigning (advocacy), primarily operating over e-mail. 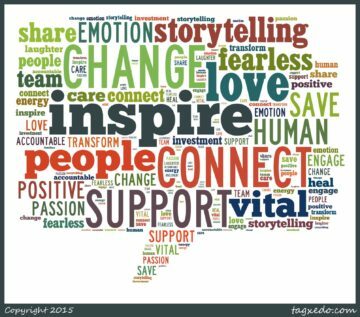 Fundraising Chat is a Facebook group consisting of over 5,000 people, specifically allowing fundraisers to share knowledge, ask for advice and discuss a multitude of topics.